Kumud Gugliada, M.D. completed an internship in pediatrics her radiology residency at The Long Island College Hospital in Brooklyn, NY. She also completed a fellowship in body imaging at North Shore University Hospital/Cornell University Medical College in Manhasset, NY. 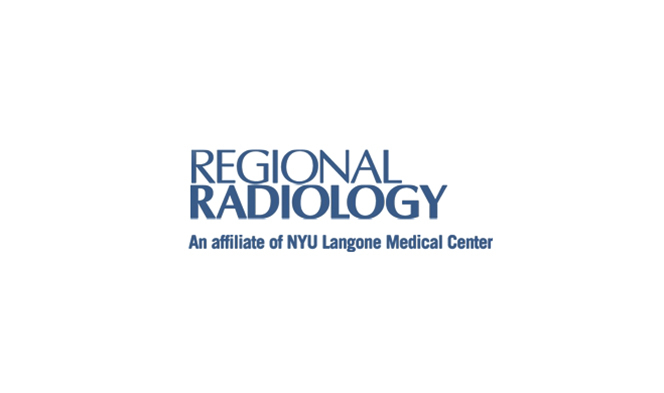 Dr. Gugliada is board-certified by the American Board of Radiology. 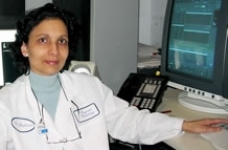 Dr. Gugliada was an attending radiologist at the All-India Institute of Medical Science from 1983-1985. After emigrating to the United States in 1985, she held positions at New York Medical College and St. Vincent's Catholic Medical Centers of New York - Staten Island Region.